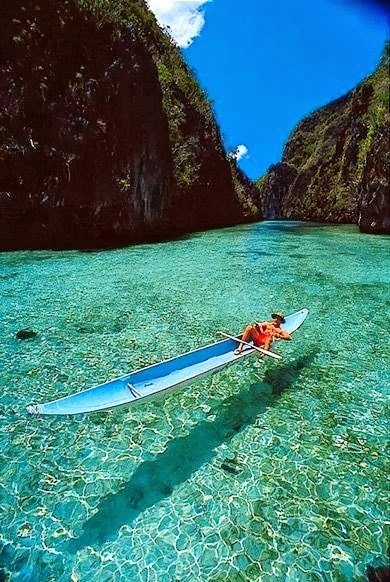 Busuanga is a municipality in the province of Palawan, Philippines. The territory of Busuanga covers the western one-third of Busuanga Island, as well as Calauit Island, which both are part of the Calamian Islands, lying between Mindoro and Palawan Island. According to the 2010 census, it has a population of 21,358 people. The Busuanga town center, Salvacion, is approximately 50 kilometres (31 mi) from the poblacion of its neighboring municipality of Coron. Travel time is approximately two and a half to three hours by land.